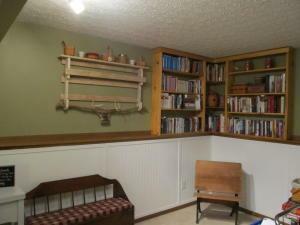 Welcome to your new home. 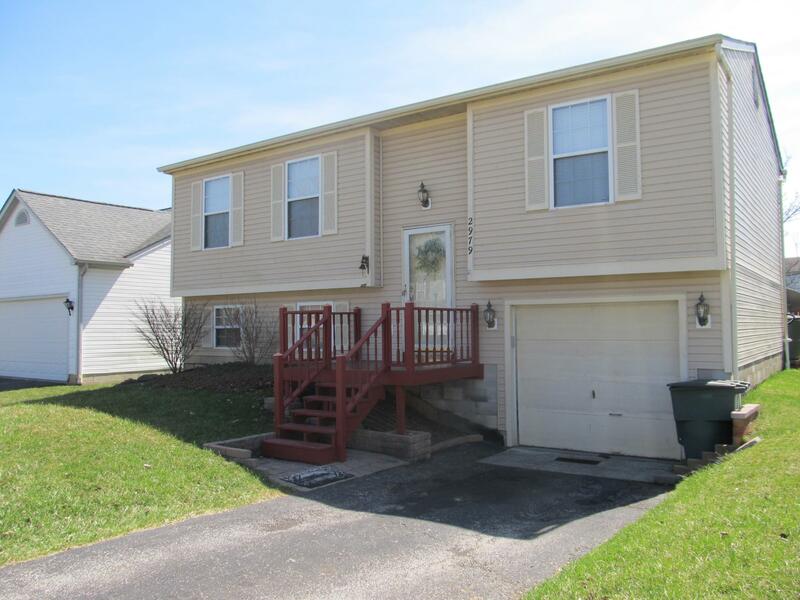 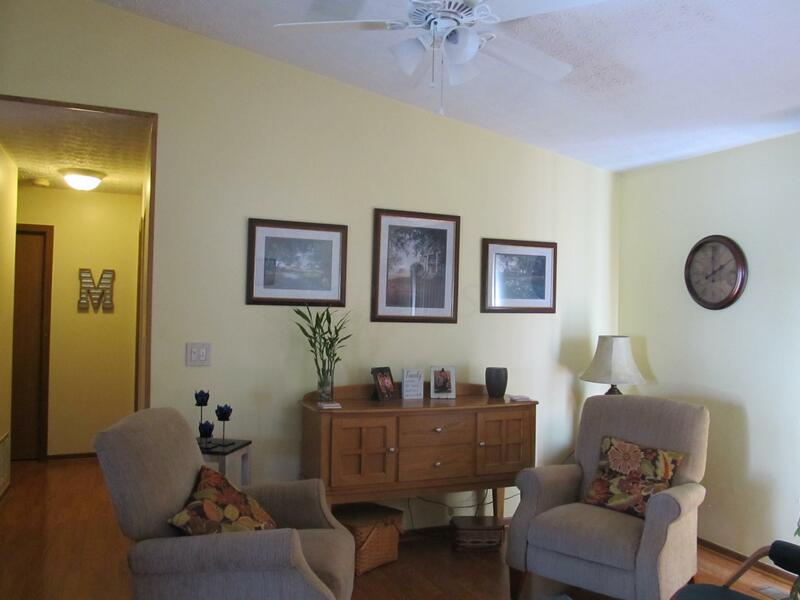 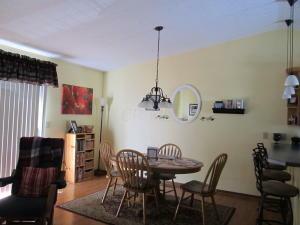 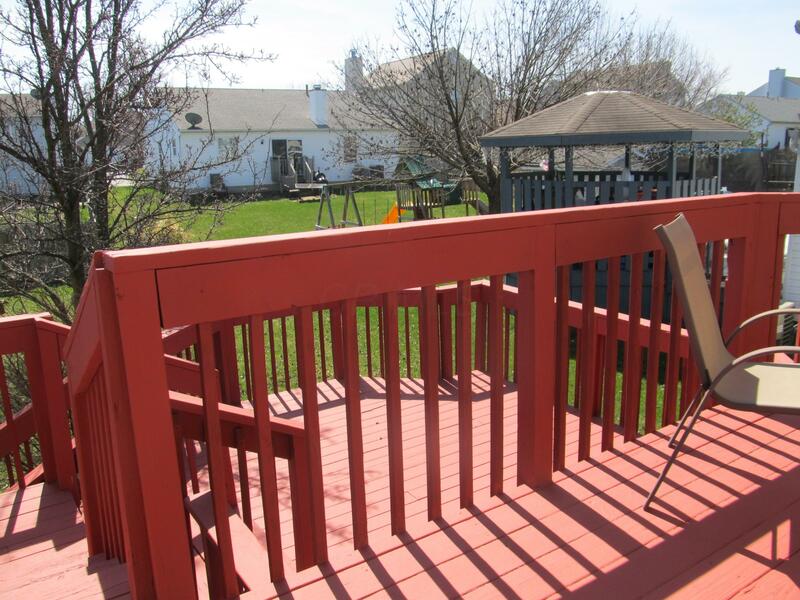 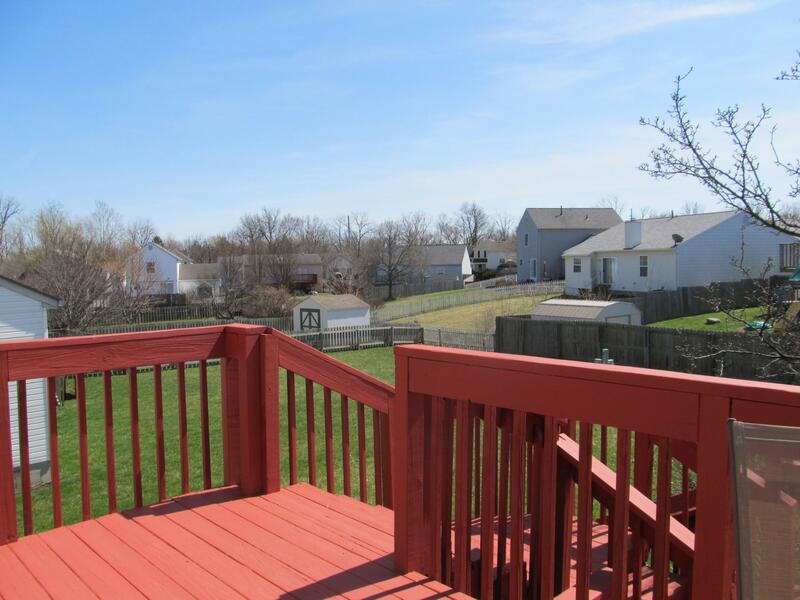 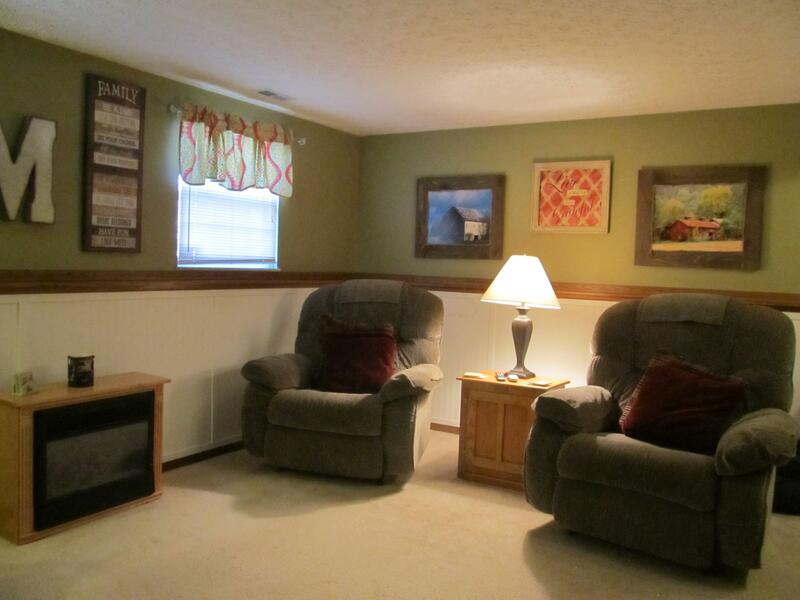 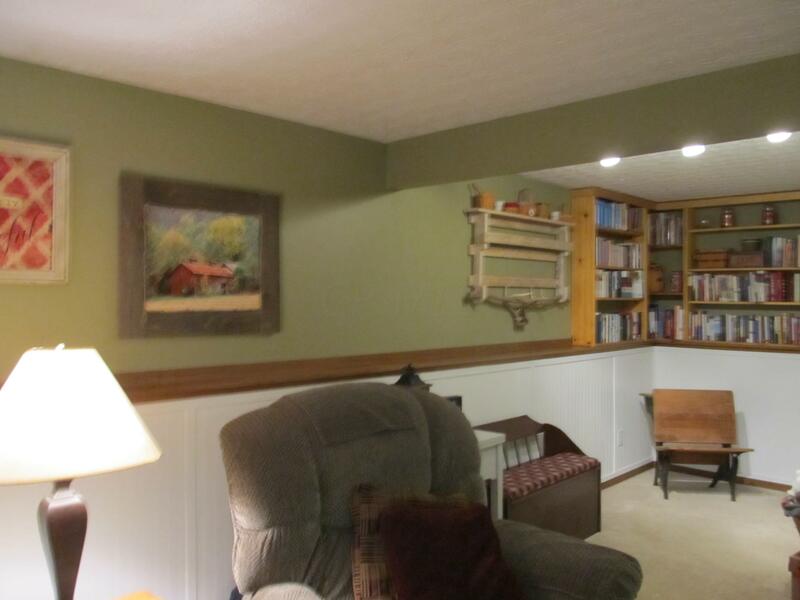 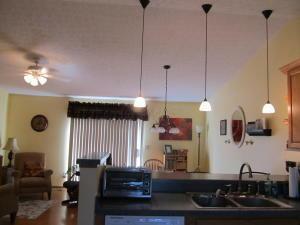 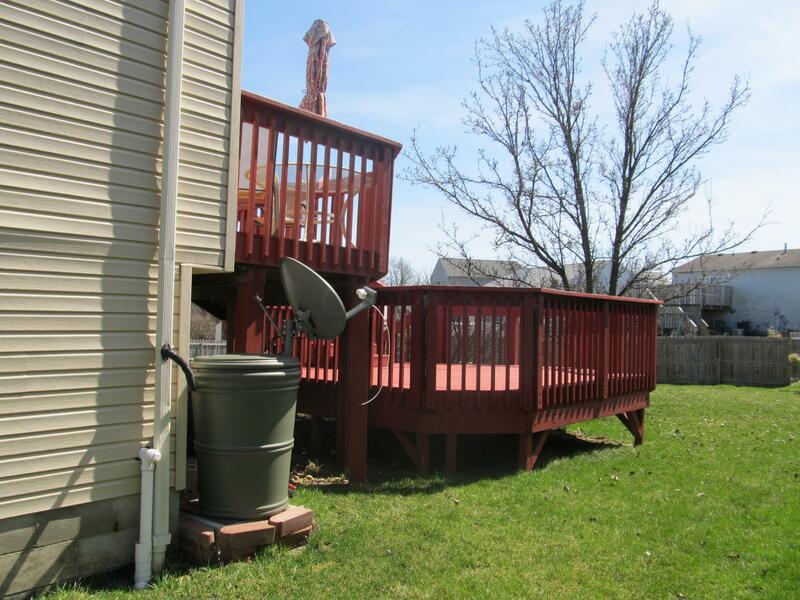 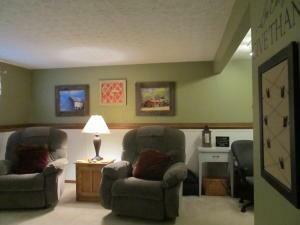 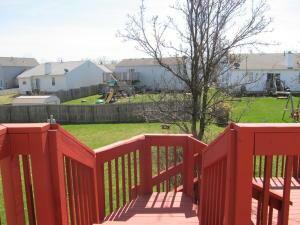 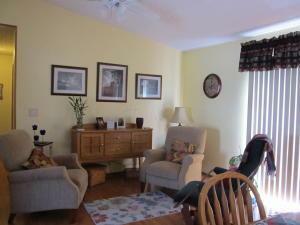 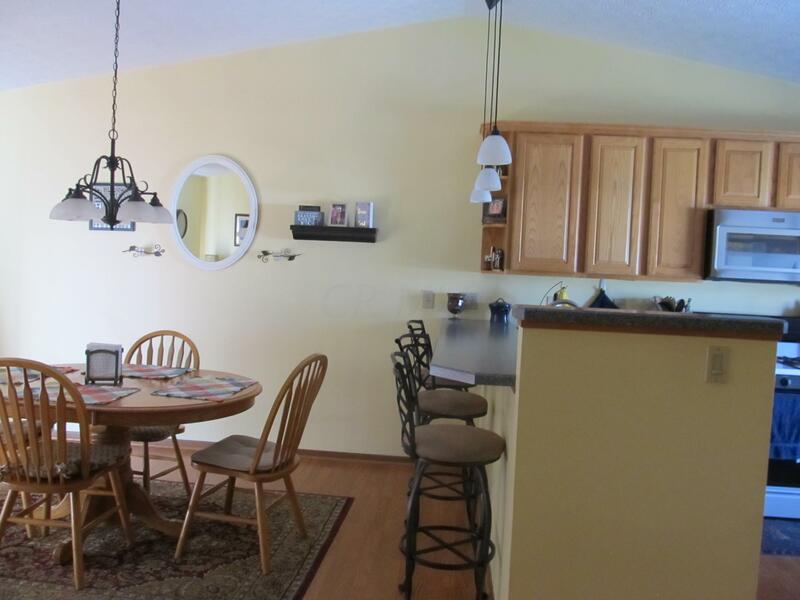 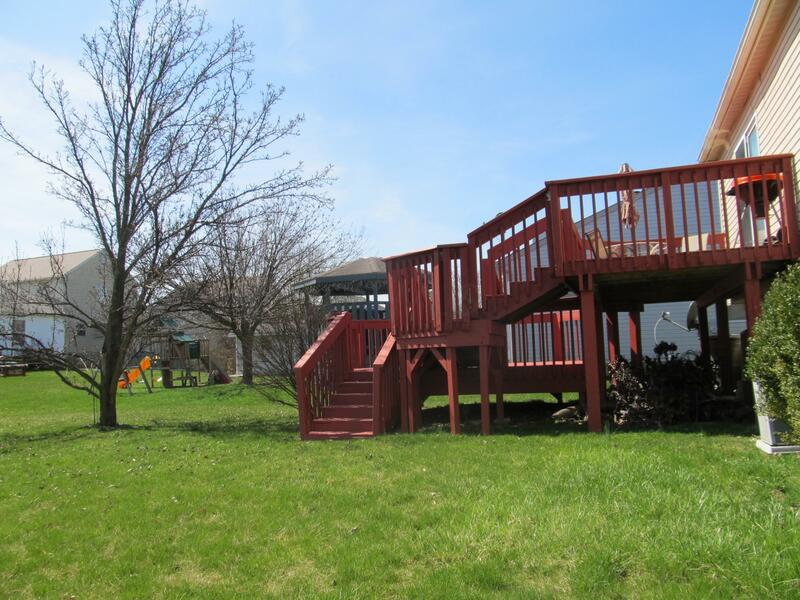 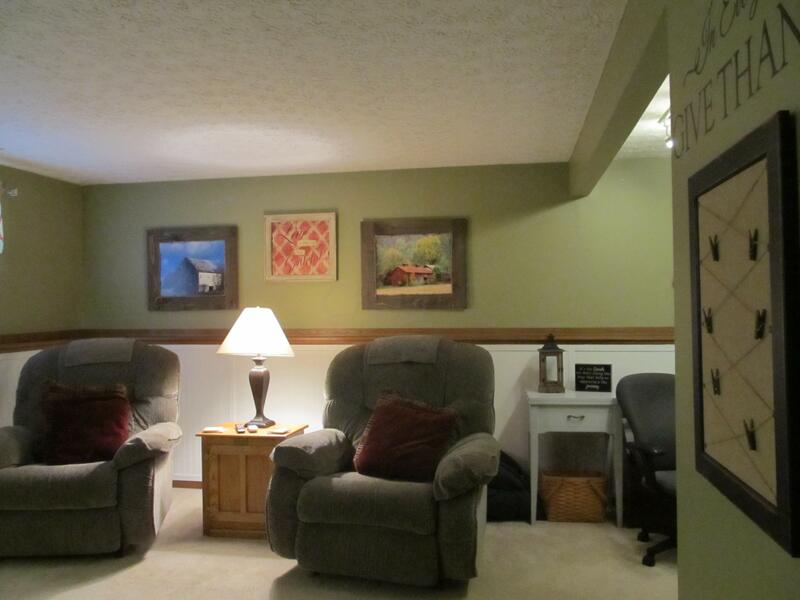 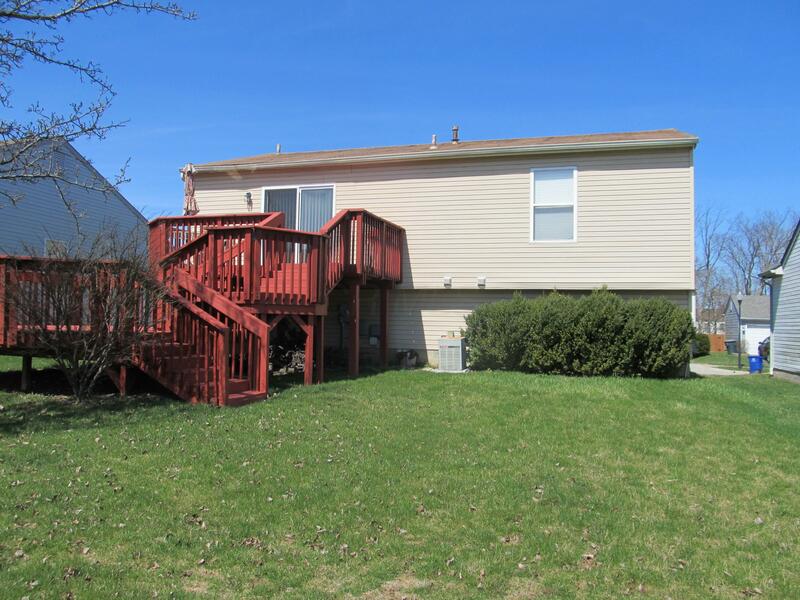 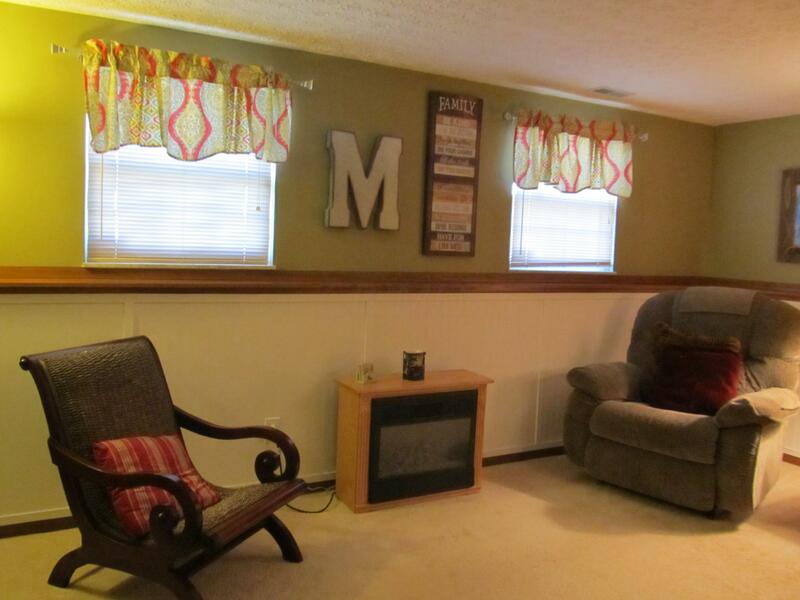 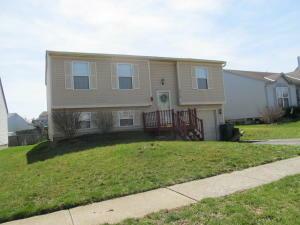 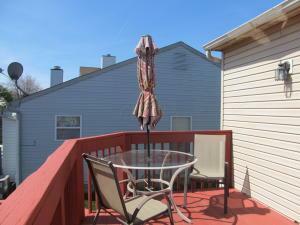 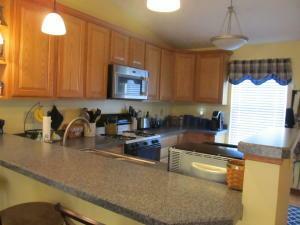 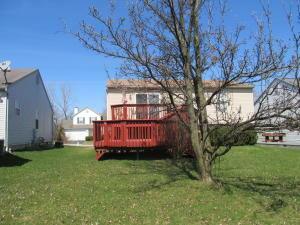 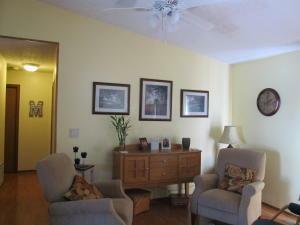 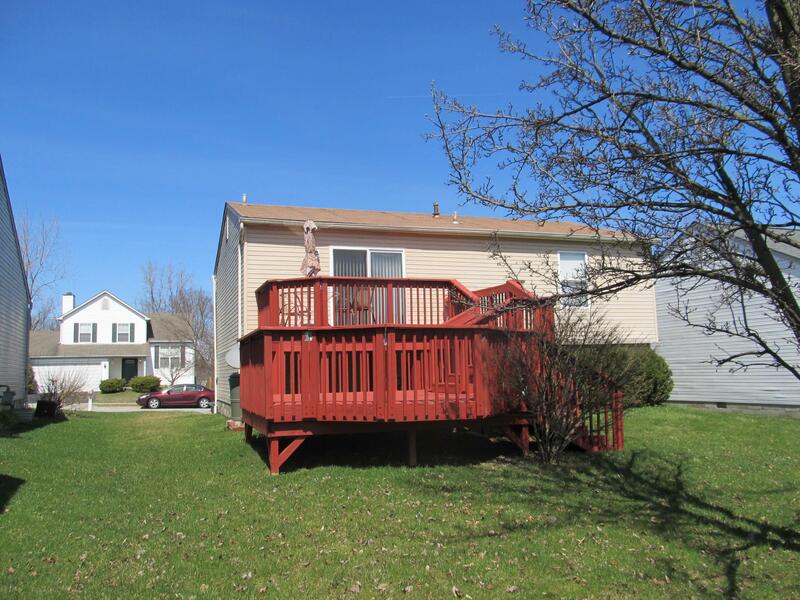 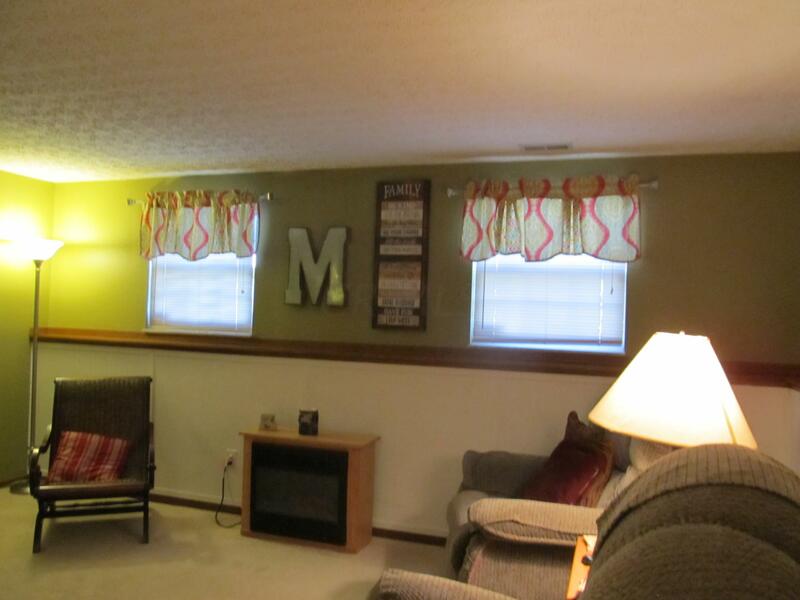 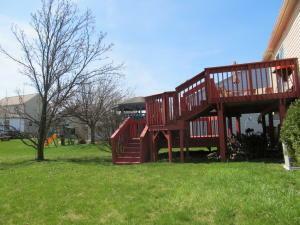 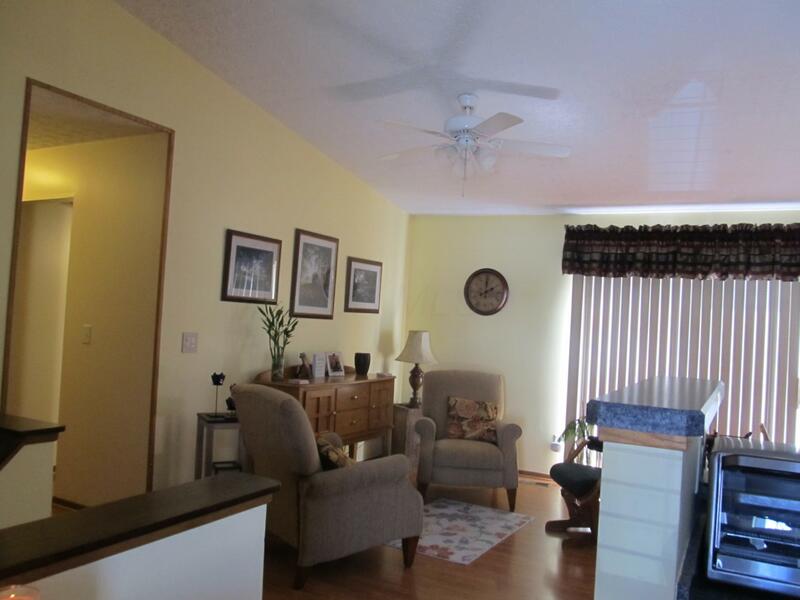 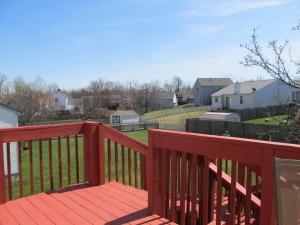 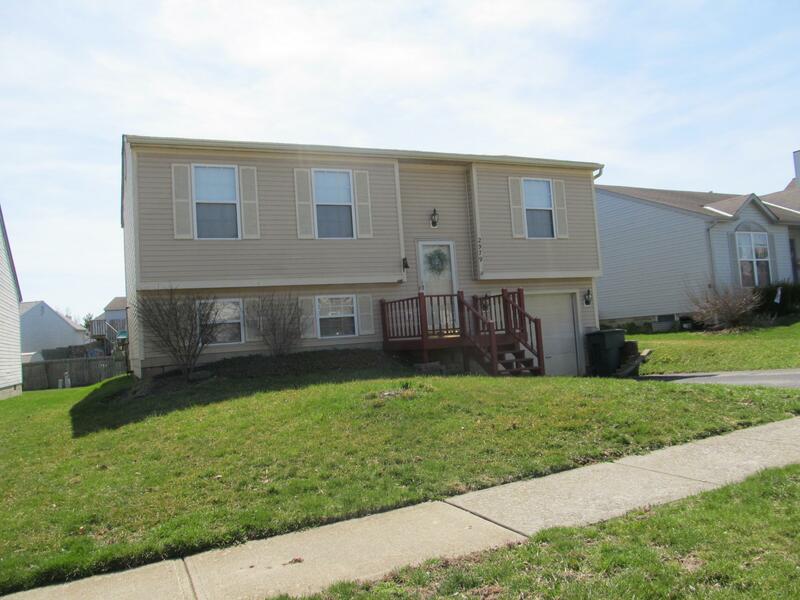 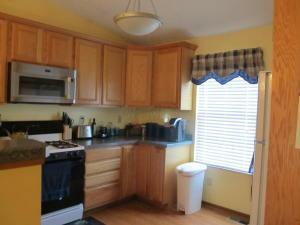 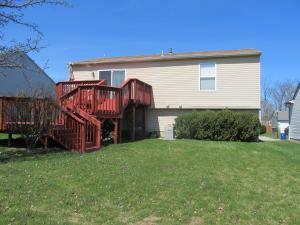 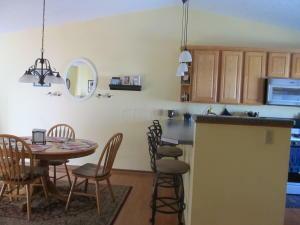 Very nice, well maintained Bi-Level home located in Southfield Village. 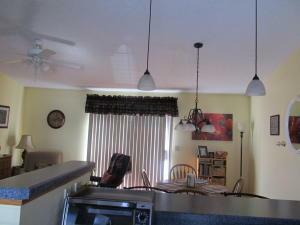 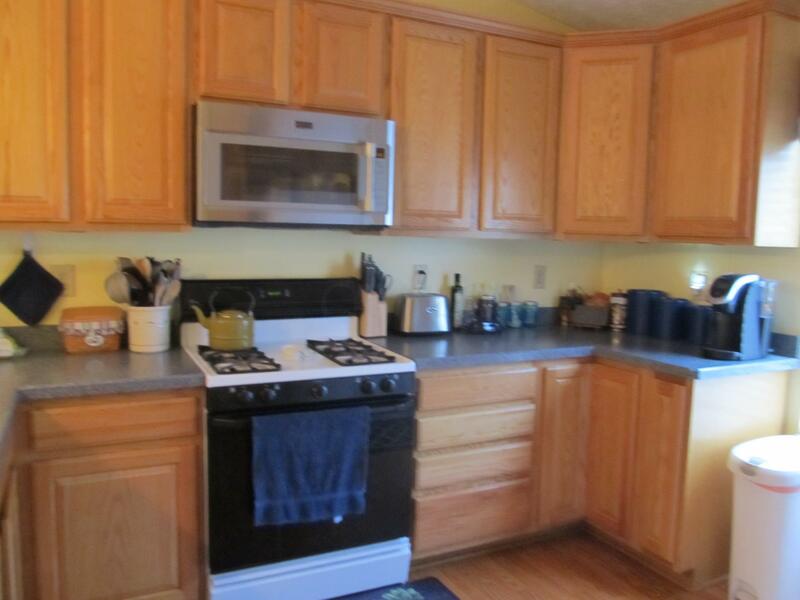 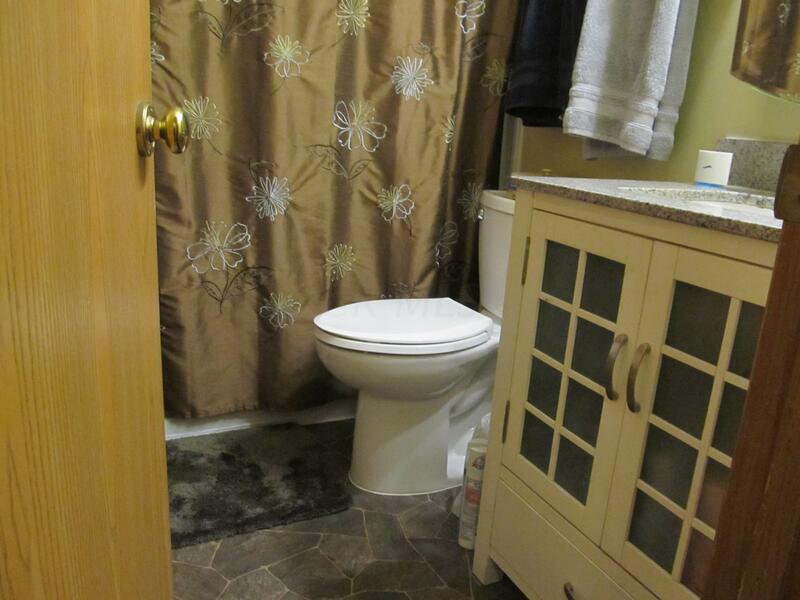 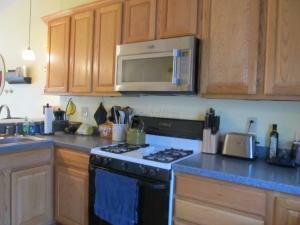 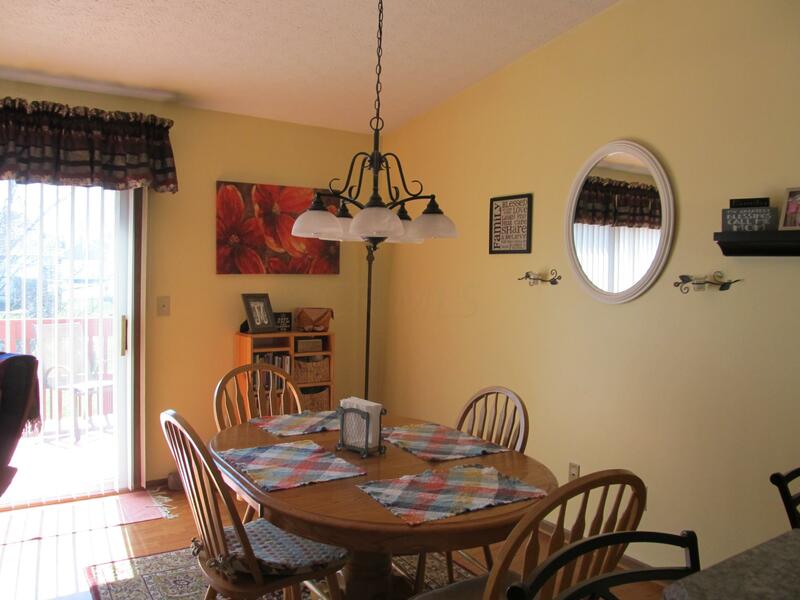 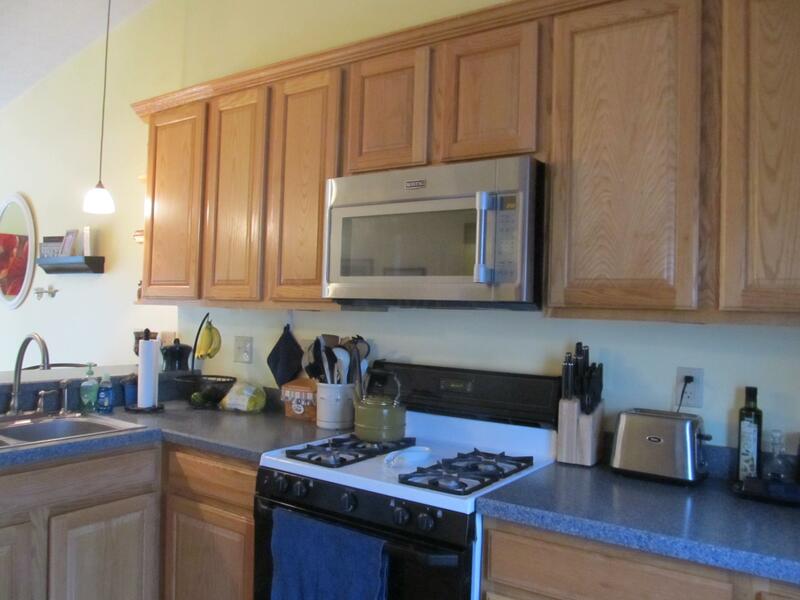 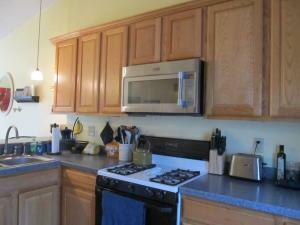 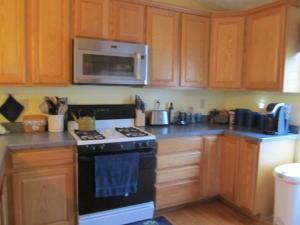 many desired features, including updated kitchen, beautiful lighting, laminated flooring. large double level deck. 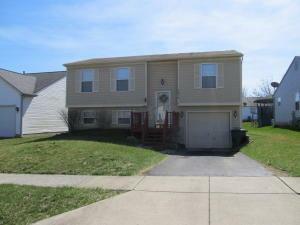 move in ready, Don't miss out on this one!